We have had a busy 2017 year! Between several ship changes, death defying missions, Reapers, acid spitting plant things, annoying hull eating birds, space landmarks, “patrols”, and those are just a few of the things that have kept us preoccupied. 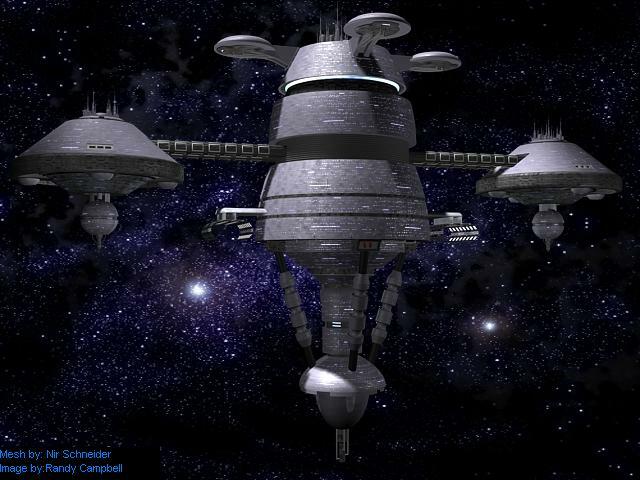 As all of you know, Starbase Bravo has gone through an immense change! Spurred on with help from Captain Tam, Commander Ducote, and Commander Praise, they have transformed a usually inactive zone into a thriving station. While some construction is still in progress the amount of reconstruction is already more than nominal. Already the station has a large NRC crew, and there are still plenty of stations available! Thanks to the recent Federation Space Fundraiser, Federation Space has seen a large influx in finances to keep the site up and running for a while. 30 pins are still available if you are interested in donating $5+ to Federation Space! However this would not be possible without the help of Lieutenant Gaglardi, and of Lieutenant Ch’ezhyrraq for getting the fundraiser on a roll, and for the creation of the awesome Federation Space pins! 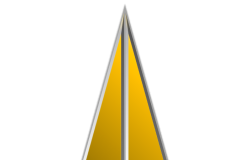 Of course we must thank Commodore Tregelan for his amazing work on the Wikipedia. Tregelan has upgraded our Wiki site from the old white colour scheme to the new sleak slate grey! And of course Treg is the one who hands out all the assignments for our Wiki Editors, which another thanks goes out too! Without them: our bios would not be updated, missions logs wouldn’t be on the homepages, links wouldn’t be working. We would be lost without them, quite literally. While we do not have a list of ALL the Cadets that graduated this year, that could be taken as a good thing. Being an Academy Instructor is hard, and keeping up with both the Cadets and your ships can be a struggle! Thank you to all the Academy Instructors: Rear Admiral Taylor, Commander Bodash, Commander Allen, Commander Esperenson, Commander Halpert, Lieutenant Madina, Lieutenant Yan, Lieutenant Leonatos, and Lieutenant Sota! Now I would like to give a special congratulations to all of our SSC participants! Each year great writers enter into competition to share their creativity and role play ability! This year we have a special congratulations to William Robert for his story: “The Katz That Got The Cream”! This year we have reconstructed our PC, ALT, and NPC system to further elaborate how they work. For the full information please head to the link below marked “Presidential Address”. In this section I will explain them in layman’s terms! PRC (Primary Rated Character) – Replaces our normal PC “Player Character” designation. This is your primary character! SRC (Secondary Rated Character) – Replaces our ALT “Alternate Character”. NRC (Non-rated Character) – Replaces our NPC “Non-player Character”, this character earns no points and is essentially, a support role. 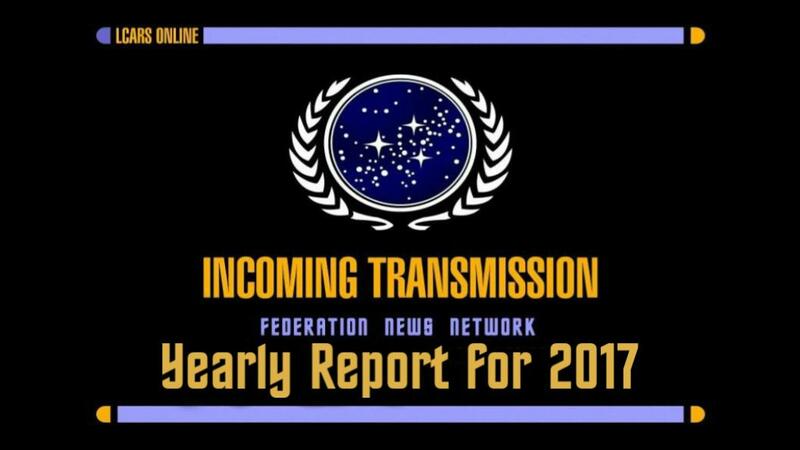 Federation Space’s Constitution is getting an update! Several minor changes have already been listed on the “Presidential Address” link. Others are still in development as the site Administrators work it all out! In the case of Character Biographies, all new BIOs including character changes must be approved by the Academy Administration (Rear Admiral Abigail Taylor). This includes NRCs and character changes including the standard PRC and SRC rules. This is similar for Engineering. While this does not apply to all of the site, Wiki Editors: be informed that any Equipment or Ship Specification changes must be by the sites ENGCOM, Commodore Julia Nielson. Anyone who has been on the site for more then a few months will immediately notice that our News site has changed. The wonderful Autumn Lansing has been working tirelessly to create the new looks and functionality of our news site! Now it looks and feels a little more spunky! I suggest poking around the news site to get use to the new features and options put in place! Of course, the most notable feature would be the side bars mainly allowing easy access to Ship-based news! While our science crew is still working up the details, the competition is aimed to begin in March. This Science Competition will be a bit different than the ones before offering multiple subjects instead of just one entry winning as a whole. As more details come out, they will be posted. “Starbase Bravo Homepage.” Star Base Bravo, wiki.fed-space.com/index.php?title=Star_Base_Bravo. Grayson, Adm Thomas. 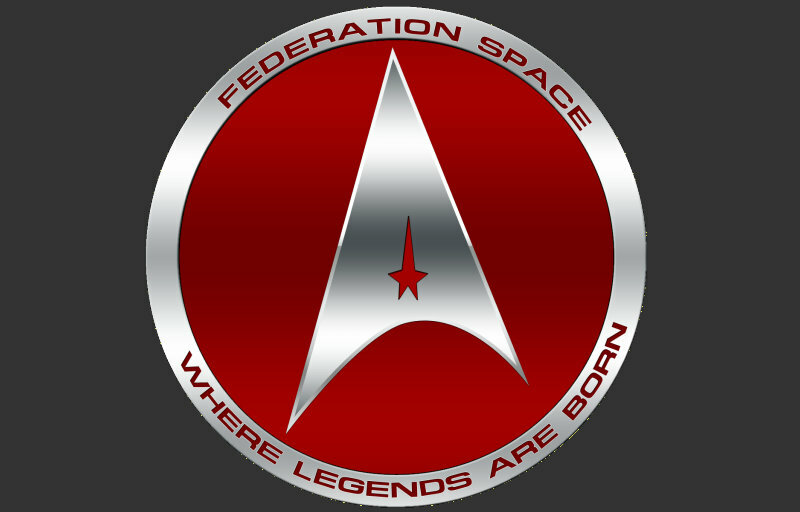 “–Federation Space Donations & Financial Reports – Red Alert.”Federation Space, fed-space.com/ipb/index.php?%2Ftopic%2F1615-federation-space-donations-financial-reports%2F. Barnett, President Joshua. 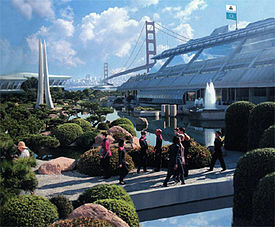 “Presidential Address and Site News Update – 21712 – Admin.”Federation Space, fed-space.com/ipb/index.php?%2Ftopic%2F3174-presidential-address-and-site-news-update-21712%2F#entry123608. Braggins, RAdm Paul. “Short Story Competition 2017 – Creative Team.” Federation Space, fed-space.com/ipb/index.php?%2Ftopic%2F3086-short-story-competition-2017%2F#entry118886.